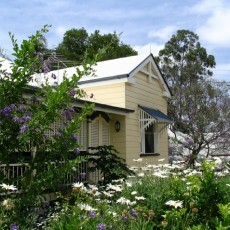 14 Glanmire Street, Brisbane QLD 4064, Australia. 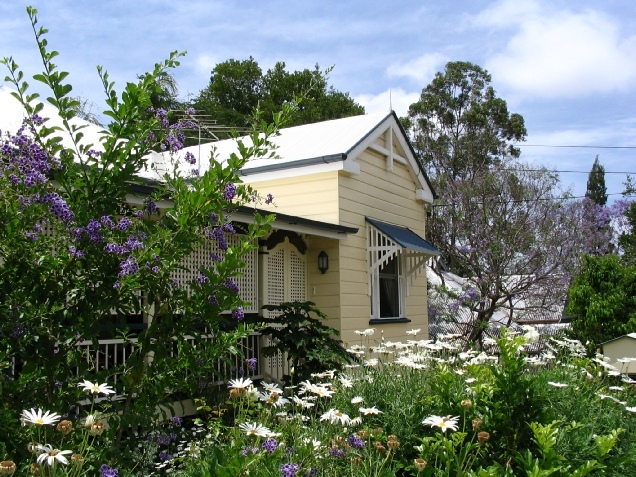 Aynsley Bed and Breakfast is a renovated 1900s Queenslander, wake up to birdsong in a quiet street, yet be in the heart of cosmopolitan Paddington. A few minutes stroll away is an eclectic mix of cafes, fashion boutiques, antique shops and galleries, and a bus direct to the city. Enjoy full gourmet tropical breakfasts and afternoon teas on our verandahs or on your own terrace overlooking the swimming pool.